Soon after forming the band, "Phish" (aka The White Tape) was created from four-track recordings which the band and band members mixed, dubbed and circulated as a demo. It consists of an assortment of four-track recordings from 1984-1985 including four songs recorded by all the existing members of Phish as a band: Alumni Blues, AC/DC Bag, Slave To The Traffic Light and Dog Gone Dog (a/k/a Dog Log). The balance was recorded separately by the band members and blended together from 4-track cassettes to create the album as we know it. Trey has said The White Tape exemplifies, perhaps more than any other studio effort, the band's unbridled creative freedom of the day. 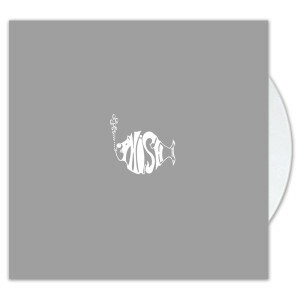 The White Tape highlights Phish's early development with ethereal sound- scapes and interesting sketches on Phish's classics-to-be such as an acoustic The Divided Sky as it existed then and even an acapella rendering of You Enjoy Myself. In 1998, The White Tape was re-mastered from the 2-track cassette master. The original art for the cassette demo was created by Trey himself and was updated for the CD release by artist Jim Pollock. A snapshot in time, The White Tape is a must-have for any fan and a perfect introduction to the band's studio work. The White Tape is crazy! So glad I have it finally. You have to hear it to believe it. Cover to cover will blow your mind. This is a treasure and a historicla document all at once. The album arrived quickly and looks great framed with some of my other framed vinyl. Couldn't be happier. So happy they re-released this so I can play this over and over on my turntable! Sounds great and I love it! 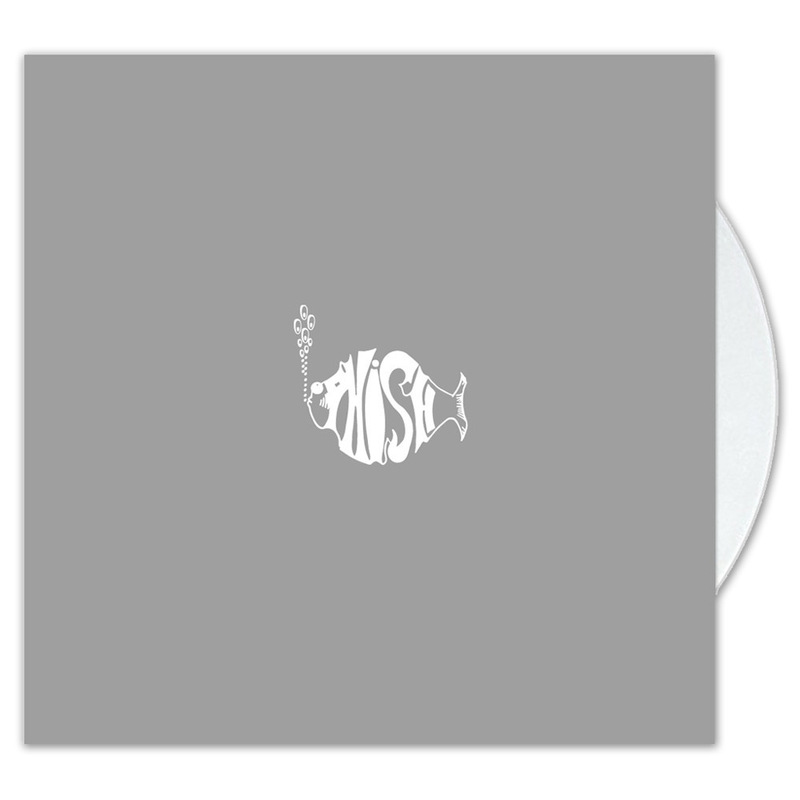 My first and favorite Phish album... now on vinyl. I couldn't be happier! I was pleased for the rerelease of the vinyl because it obviously gave me a chance to purchase one I did not have. I sadly don't spin them I just frame them as a collector of Phish memorabilia.